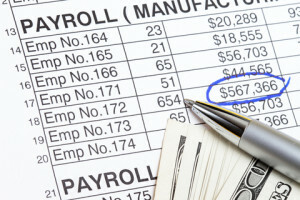 For the vast majority of businesses, Payroll is a costly and time consuming function which can be remedied by outsourcing. When you rely on Pursuit of Excellence to administer Payroll, you will save money and become more productive knowing that we are accurate, reliable and accountable for quality the first time. Our approach allows you to securely and conveniently access payroll, processing and reporting information anytime, from anywhere.